With the latest advancements in LED lighting we can transform the visual appearance of your entire environment whilst reducing your energy consumption. 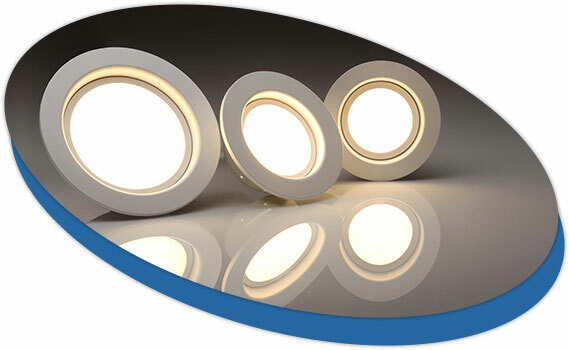 LED lighting can save up to 70% on your energy bills and deliver a fast return on your investment. The Jordon Group offer completely independent impartial advice, delivering maintenance free lighting solutions and an optically enhanced environment.